Since 1996, there has been one constant figure in the camp of three-time Premier League winners Arsenal — Arsene Wenger. On Friday, the 68-year-old Frenchman announced to the world that he was stepping down as Arsenal manager at the end of the season after serving the club for 22 years. Wenger, the club's longest-serving manager and most successful in terms of major titles won, will leave the club in May 2018, at the end of the 2017/18 season. Murmurs seeking Wenger's ouster grew louder in the past few years after Arsenal's flagging fortunes and despite his legacy at the club, the Frenchman was facing increasing flak. Arsenal now face the arduous task of appointing Wenger's successor. Here are some names that are doing the rounds for the unenviable task of filling Wenger's shoes for the 2018/19 season. 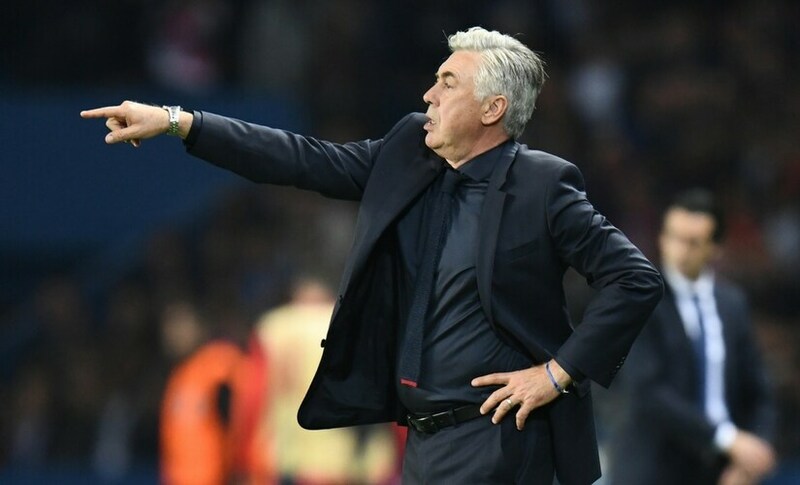 Probably one of the biggest names to do the rounds, Carlo Ancelotti boasts of a resume that will allow the Italian, entry to any club in the world. 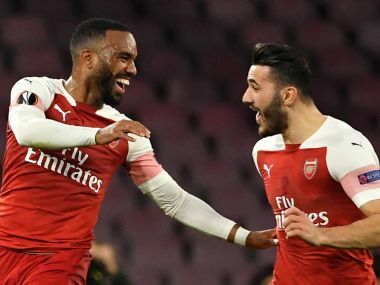 His successful stay at Milan where the Italian club won two Champions League titles paved the way for his maiden stint in the English Premier League. 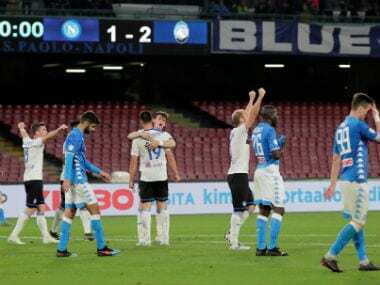 Ancelotti, in his first season at Chelsea, won the Premier League-FA Cup double, but his stay came to an abrupt end when he was fired in the following season when Chelsea finished second to Manchester United. His other sojourns at Real Madrid, Paris Saint-Germain also were studded with impressive silverware. His recent stint at Bayern Munich, where he led them to yet another Bundesliga title, came to an unceremonious end after losing to PSG in the Champions League. The former Borussia Dortmund manager has been heavily linked to Arsenal as Wenger's replacement. The 44-year-old German has an impressive coaching resume plying his trade in the Bundesliga. Tuchel, who replaced Jurgen Klopp at Borussia Dortmund, had a controversial tenure with the Bundesliga club, being fired three days after winning his first-ever trophy with the club. However, his attention to grooming young athletes and his credentials as a manager came under a lot of praise. 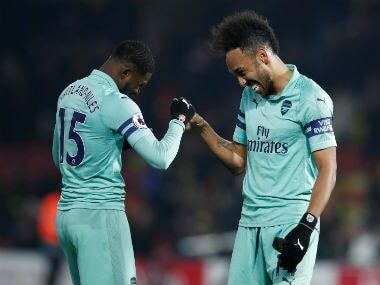 It was under him that Gabonese striker Pierre-Emerick Aubameyang flourished in Bundesliga, before making his move to the very club that Tuchel is rumoured to take over. The former French footballer was a part of an Arsenal side that won three Premier League titles and four FA Cups. 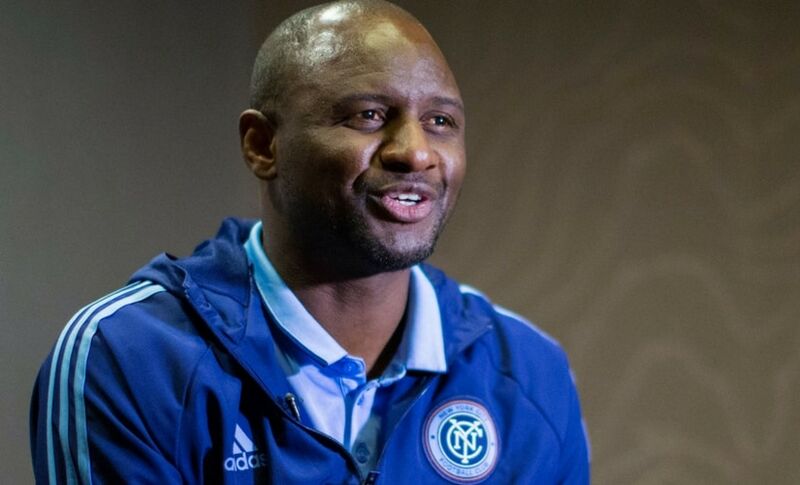 Vieira, part of the French side that won 1998 World Cup and 2000 Euro Cup titles, is now head coach of the Major League Soccer side New York City FC. With a campaign that saw NYCFC feature in their first-ever playoff appearance, his coaching has come under a lot of praise from pundits. Even Wenger, who groomed Vieira as a player feels the former Arsenal midfielder has the potential to succeed him. The 45-year-old from Northern Ireland is one of the names doing the rounds who have prior managerial experiences in the English Premier League. After a dismal start to his career at Watford in 2008, the club finished 13th in that season and avoided relegation. In the next season, Rodgers signed up with Reading where a mixed season saw him parting ways with his former club after a single season. Rodgers' successful stint at Swansea City brought him an offer to take over from Kenny Dalglish as Liverpool manager in 2012. After three seasons with the Reds, Rodgers was sacked by the management but his big-club experience in the EPL might come in handy for Rodgers who is presently overseeing the managerial duties at Celtic who have had an undefeated domestic run of 65 games and four titles under him. The 47-year-old Argentine is seen as someone who will be a perfect replacement for Wenger in the Arsenal set-up. 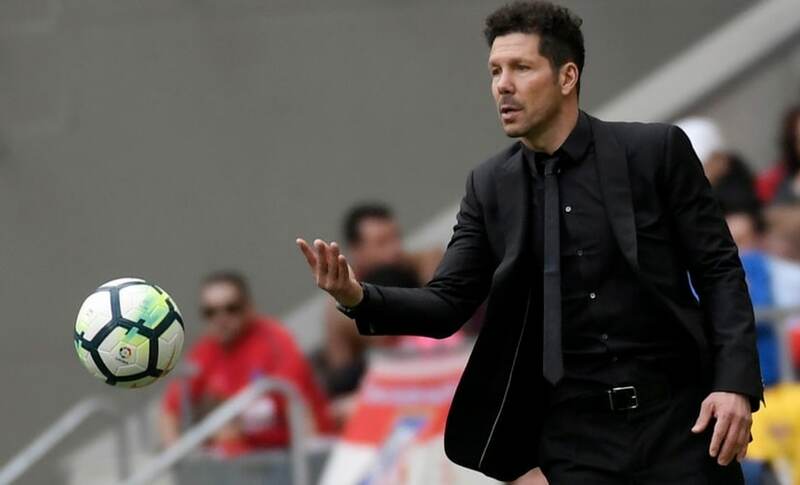 A top-level midfielder who was capped over 100 times for Argentina, Simeone succeeded Gregorio Manzano as Atletico Madrid's coach in 2011. He has been credited with nurturing a team that won the La Liga title in 2013/14 season and breaking the duopoly of Barcelona and Real Madrid over the league. Under him, Atletico were also a part of two Champions League finals in three years but ended runners-up in both editions. Atletico Madrid have also won UEFA Super Cup, UEFA Europa Cup and Copa Del Rey under Simeone.